The three who died will be laid to rest on Sunday, Feb. 17, 2019 at the Miles Chapel CME in Tyler. 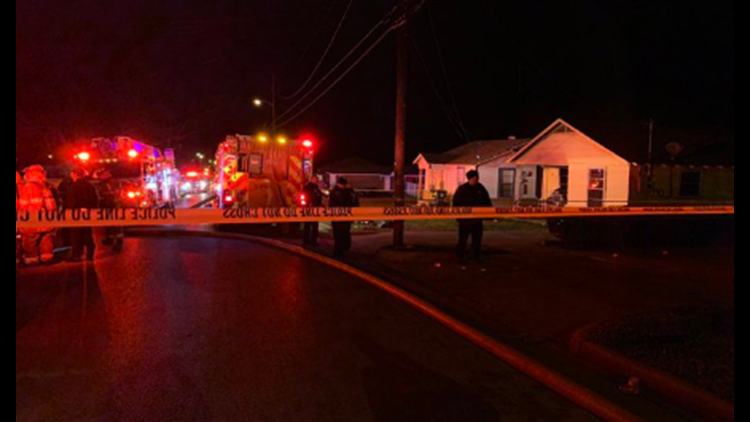 Services have been arranged for the three family members who died in a house fire Friday night in Tyler. Visitation will take place from 2 p.m. to 4 p.m. on Saturday, Feb. 16, 2019 at the Community Funeral Home. The funeral will be held at 1 p.m. on Sunday, Feb. 17, 2019 at Miles Chapel CME in Tyler. A vigil was held Tuesday night at Miles Chapel C.M.E Church in honor of those who died in the fire and the two children still in the hospital, as well as first responders who spent time helping the family.